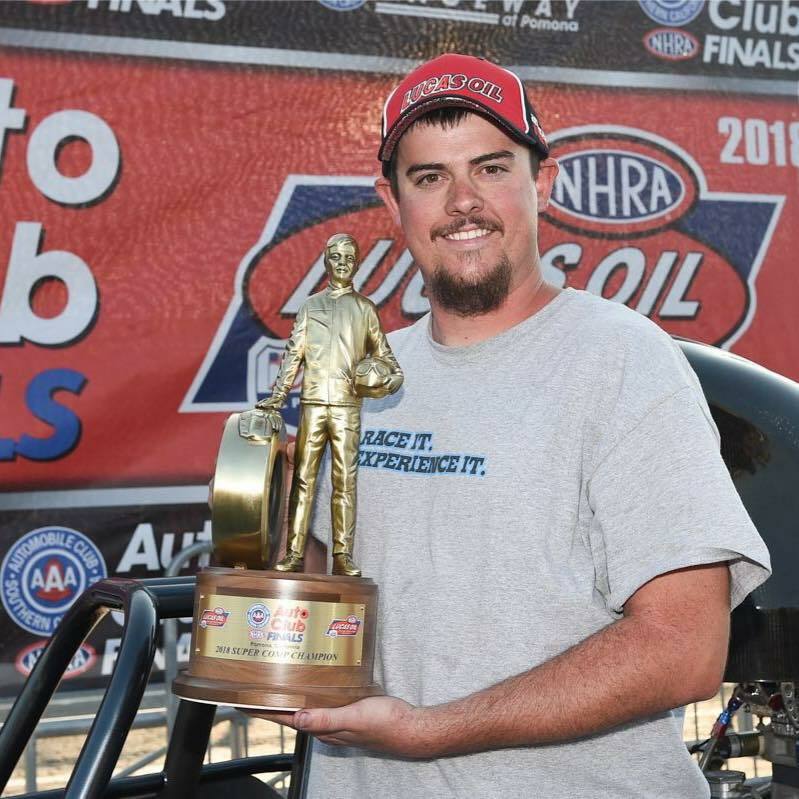 Chad Webber wins the 2018 NHRA Division 7 Super Comp Championship in his Race Tech Dragster! A huge Win for him as well as a big win for us at Race Tech. 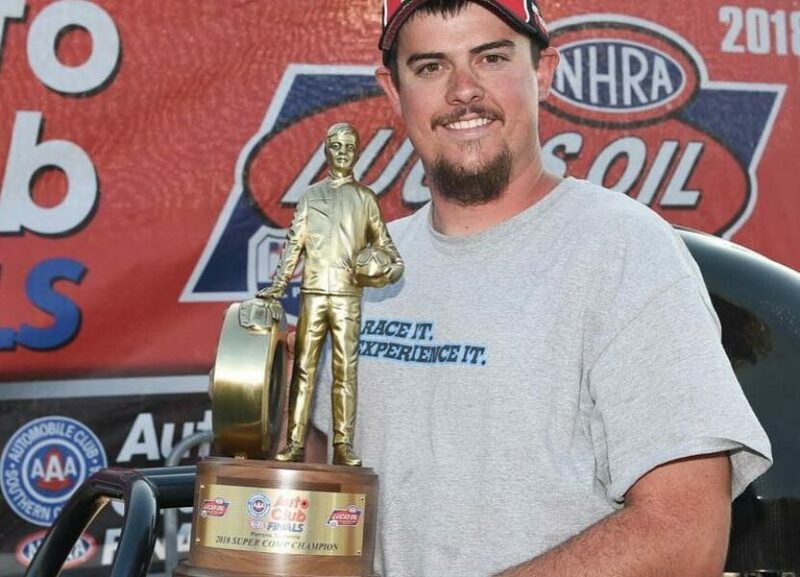 Congratulations Chad Webber!